 Two hundred years ago on the 17th April 1810 the crew of the Blyth Lifeboat went to the rescue of the crews of fishing boats off Seaton Sluice. On return to shore disaster struck and the lifeboat was smashed to pieces with the loss of 26 people. April 1810 had seen a period of high wind and the fishing cobles had remained in port. The morning of the 17th April had dawned fine and calm, and several fishing boats put out to sea from Cullercoats. During the morning a gale rose and some of the cobles were seen to be in difficulties off Seaton Sluice. The Blyth Lifeboat with a crew of 17 was launched and took aboard 11 fishermen. The lifeboat crew then made for the beach but as they neared the beach a wave struck the lifeboat and it plunged wildly in the surf and was smashed to pieces. Only 2 men survived, even though there was a crowd of people on the beach, their attempts to help save the drowning men were unsuccessful in the heavy seas. 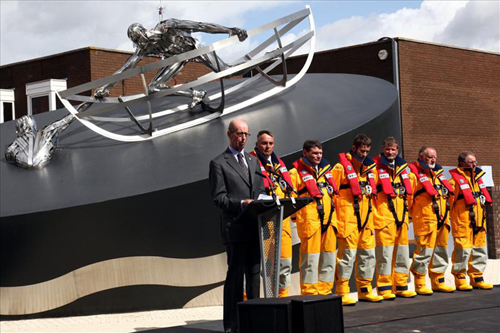 The names of the Lifeboat men who lost their lives that day are recorded on the RNLI Memorial at Poole, those men are an inspiration to the dedicated RNLI Lifeboat crews of today.